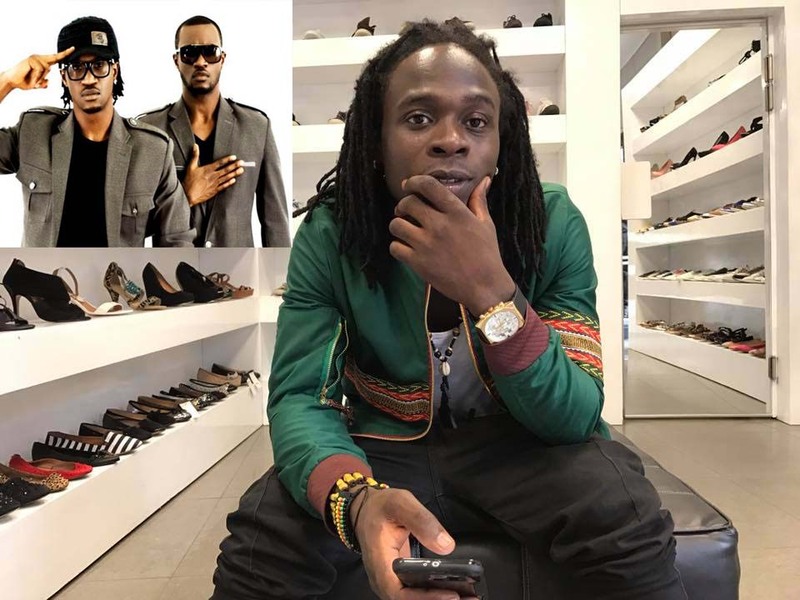 Peter and Paul Okoye of P-Square fame Square Records have announced signing Cameroonian Afropop Sensation Mr. Leo. This announcement was posted on their label website. This is the greatest Year for Mr. Leo’s Career as he swims in success.